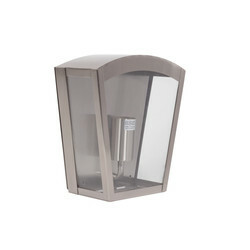 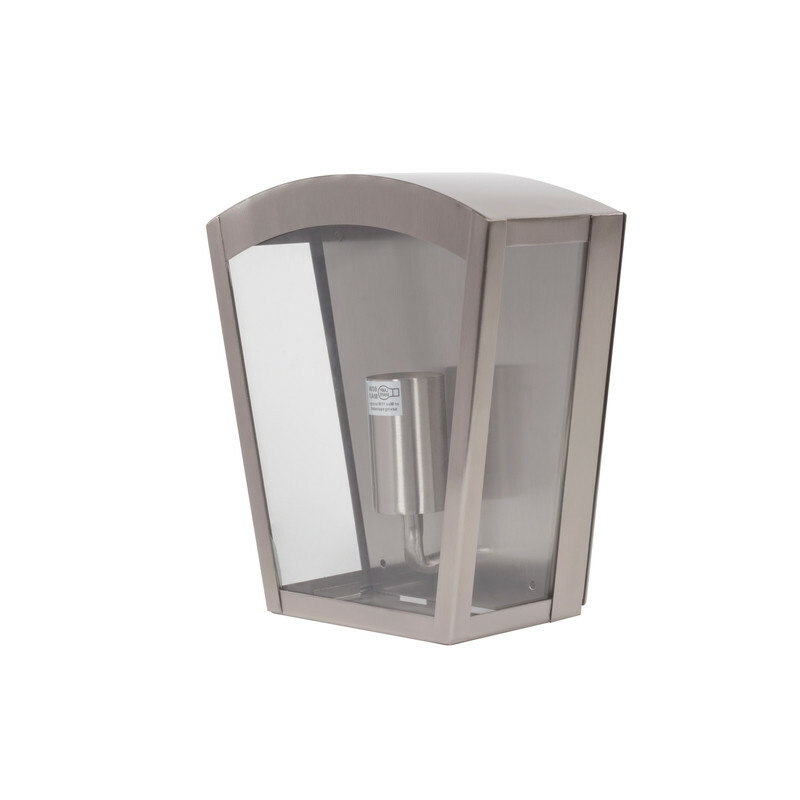 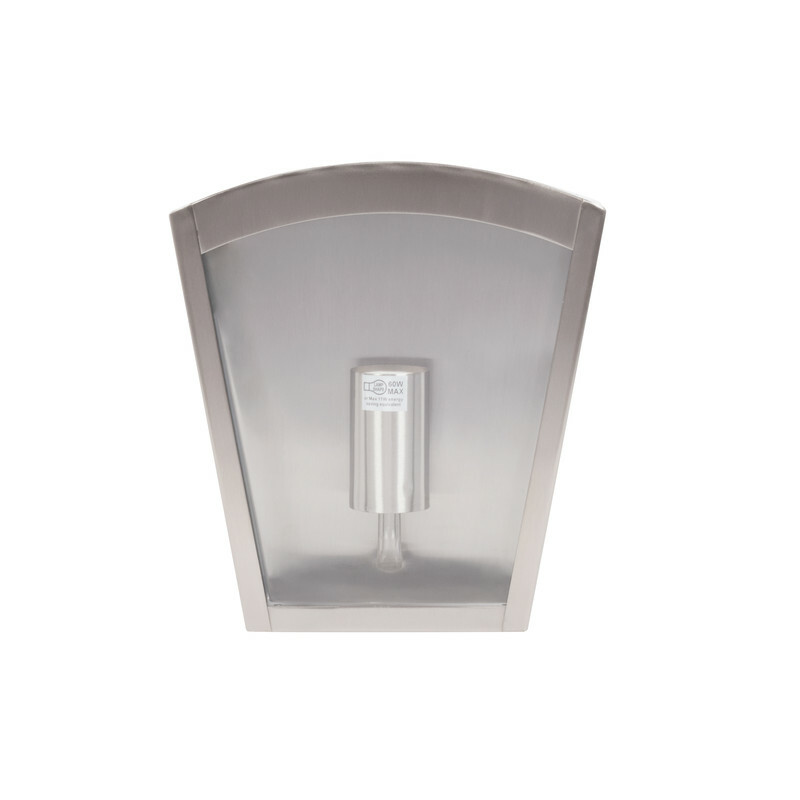 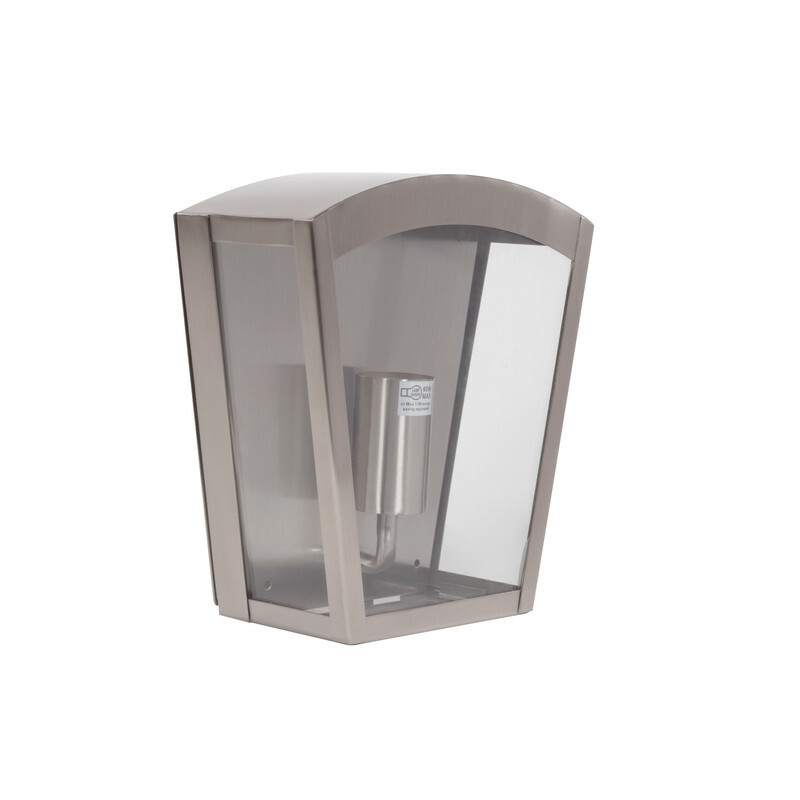 Artemis E27 IP44 Box Lantern Stainless Steel is rated 5.0 out of 5 by 1. 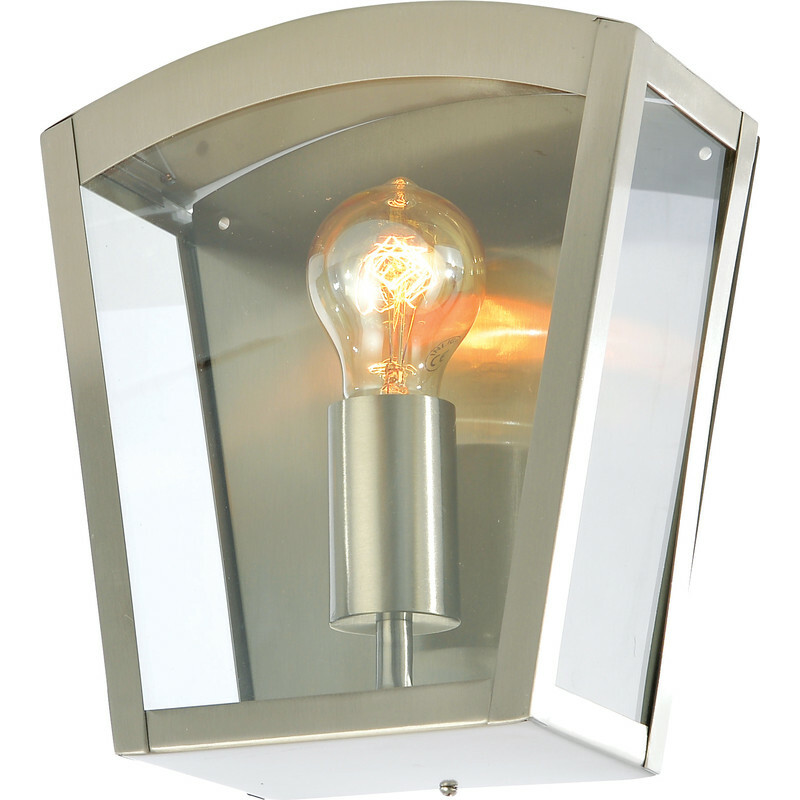 Rated 5 out of 5 by Vickib72 from Good Quality & Stylish Really pleased with the look of this product, good quality too. Only been up a week so not had to clean it yet, and i hope it weathers well as it looks so nice.